IT companies in tier 2 cities of Karnataka have made exemplary performance during the last fiscal to register total export value of Rs 4,000 crore, said Priyank Kharge, Minister for IT and Tourism, Government of Karnataka. At a press conference as part of the BengaluruITE.Biz 2016, the minister said this performance comes at a time when the IT growth is sliding throughout the country. "Our IT hubs in tier 2 cities like Mangaluru, Hubballi, Dharwad and Mysuru have contributed around 5% to 10% of total exports of the state," he said. Kharge said the states' total IT export stood at Rs 1.25 lakh crore, out of India's total IT exports of Rs 3 lakh crore. 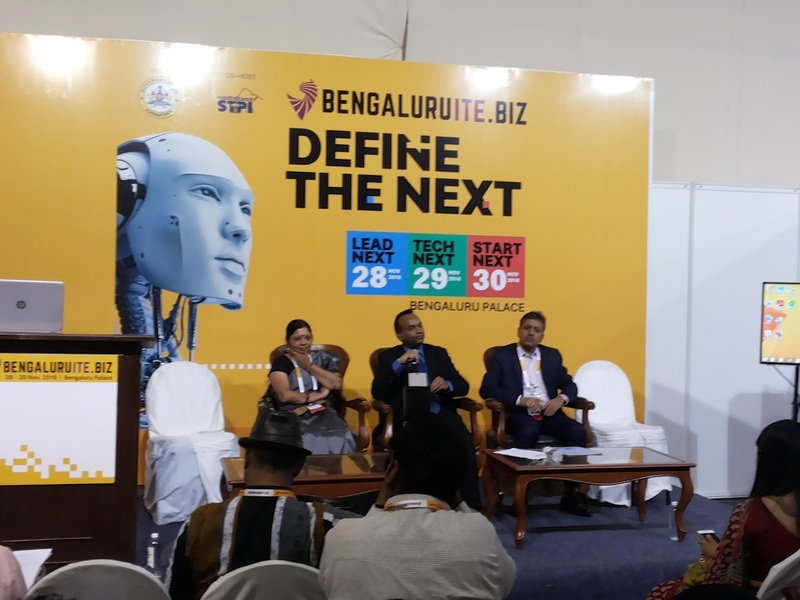 "We want further policy intervention to boost our export from tier 2 cities so that these place also can provide employment and centres of innovation along with Bengaluru," he said. When pointed out the Economic Survey findings that there is a steep decline of 30% in IT export output, he said that is really an eye opener and the government is seriously looking at the issue. "IT sector is going through a paradigm shift where the cost arbitrage of the IT services sector is coming to an end. IT companies are looking at value addition with artificial intelligence, automation and data analytics technologies. We are also looking at other areas like robotics, nanotechnology and data security to further excel in IT space," he said. Software Technology Parks of India (STPI) established four technology parks in Karnataka. "It is great to know that STPI tech parks are performing very well in the state. We are really working with our plans to make deeper impacts," said STPI Director General Omkar Rai.